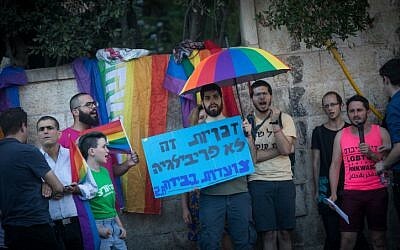 Support for a nationwide strike on Sunday by the LGBT community grew on Thursday, as companies and institutions announced their willingness to allow employees to participate in the protest against a law passed by the Knesset that loosened surrogacy regulations but does not enable gay couples to use a surrogate in order to have a child. Meanwhile Israel Airports Authority warned that flights on Sunday could be delayed due to manpower shortages as a result of the action, and Tel Aviv’s Ichilov Hospital and the Magen David Adom emergency service also announced that they were permitting workers to participate in the strike. On Thursday evening hundreds of protesters gathered at a pre-planned demonstration in Tel Aviv’s Rabin Square to show their anger at the law. Shouting “Netanyahu is homophobic, so we have taken to the streets,” demonstrators blocked roads in the center of the city. A surrogacy agreement involves a woman who is willing to carry a pregnancy for another individual or couple, who will become the child’s legal parent or parents after birth. 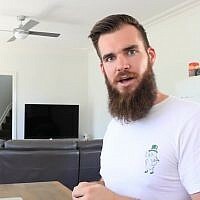 The prime minister earlier this week declared his support for the clause to be added to the legislation to extend surrogacy rights to gay couples, but ultimately voted against the measure, reportedly due to pressure from ultra-Orthodox members of his coalition. 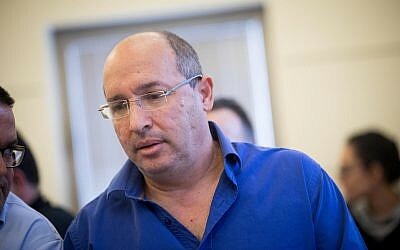 The clause was proposed by openly gay MK Amir Ohana, a member of Netanyahu’s own Likud party. 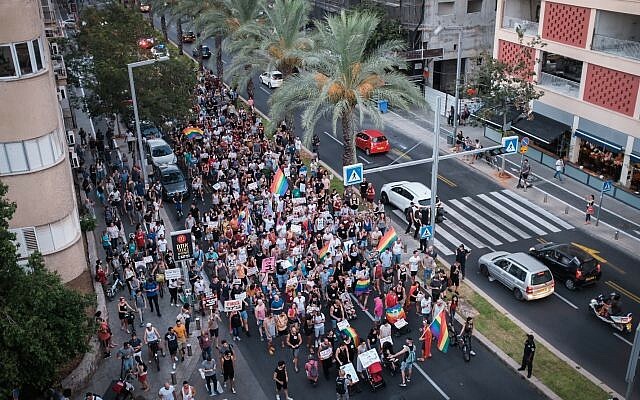 In addition to Sunday’s strike there will be a protest on Sunday evening, with demonstrators planning to march from Tel Aviv’s Rabin Square to the city’s Ha’Bima Square. 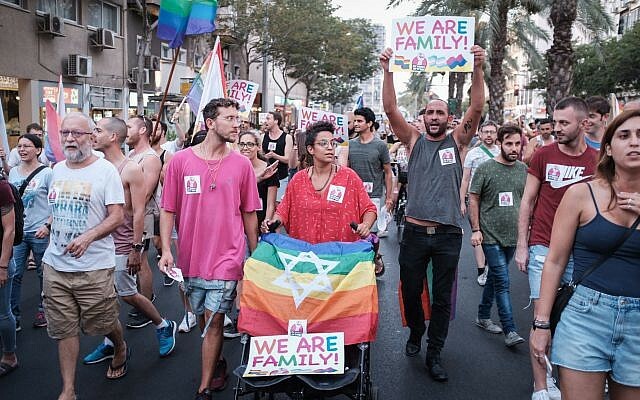 The strike was announced on Wednesday by the LGBT community’s umbrella organization, the Agudah, shortly after the Knesset voted on the surrogacy bill, which extends eligibility to single women, but not men, effectively stopping homosexual couples from having a child via a surrogate. Companies and local divisions of multinationals have been steadily announcing their commitment to the strike by allowing employees to participate, as well as implementing new policies to help workers become parents via a surrogate, regardless of sexual orientation. Microsoft Israel R&D Center announced on its official Facebook page that it will pay NIS 60,000 ($16,500) to any employee interested in starting a family through surrogacy. Surrogacy costs can run to around NIS 200,000. Mellanox Technologies said it will offer NIS 60,000 as well as a month of parental leave to employees who use surrogacy and would allow workers to participate in the strike. 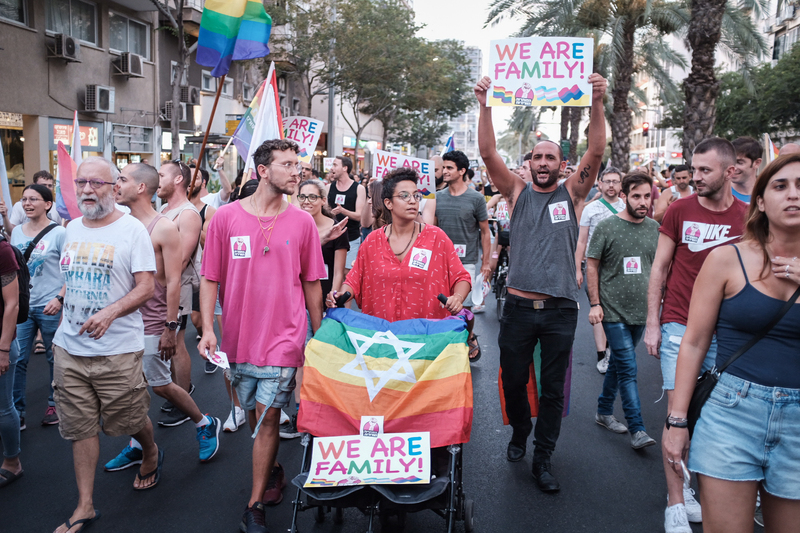 “We regret the current text of the surrogacy law, which unfairly excludes the LGBT community, and hope that the day will not be long in coming in which Israeli law also enables true equality for the basic right to parenthood,” the company said in a statement. Hi-tech companies Facebook, Natural Intelligence, IBM, e-Bay Israel, Albert Technology, Logic, Zap Group, Matrix, Playtika, Fiverr, MyHeritage, Similarweb, and Wibbitz all said that employees will be permitted to strike. 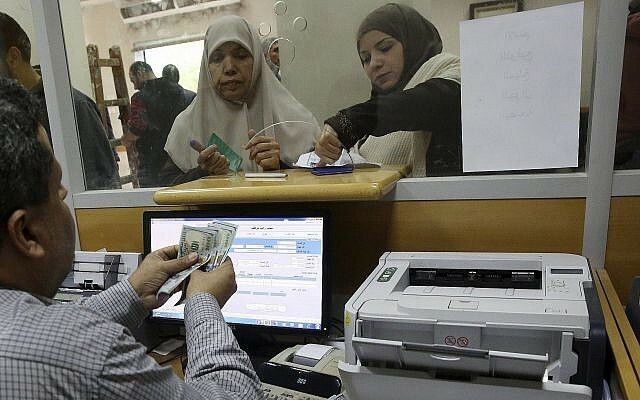 The Tel Aviv and Givatayim municipalities, the Jordan Valley Regional Council, Teva, Allen Carr, Proctor & Gamble, Saar Book Publishing, SodaStream, Comme il Faut, Shufersal, Cellcom, and Pelephone, will allow workers to strike, as will Isracard, Castro, and IsrAir. Netivei Israel, the national transportation infrastructure operator and Haifa Port will also allow workers to strike. Advertising companies McCann, Gitam, Twisted, Teenk, and Awesome all said they were joining the strike. Law firms Herzog, Fox and Ne’eman, Epstein Rosenblum Maoz, Gornitzky & Co., and Osnat Naveh and Co. have announced their commitment to the action. iStore, an official retailer of Apple in Israel, said its shops in Tel Aviv, Beersheba, and Ra’anana will all join the strike for one hour in a show of solidarity. Until Wednesday’s legislative amendment, the right to surrogacy has only been extended to married, heterosexual couples. In a further change, surrogacy was previously limited to two children per family, but the new amendment increases the number of children per family unit to five. In addition, the age limit for surrogate mothers has been raised from 38 to 39, and a surrogate will now be able to give birth five times (including her own children) instead of four as the law currently mandates.